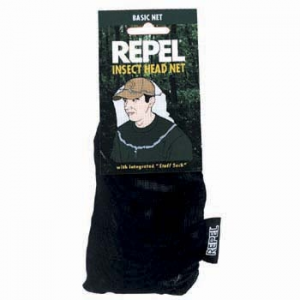 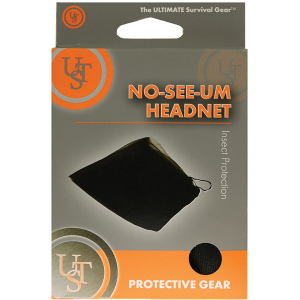 REPEL BUG HEAD NET: The best head net on the market. 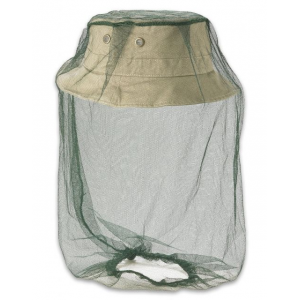 Stows away in attached stuff sack. 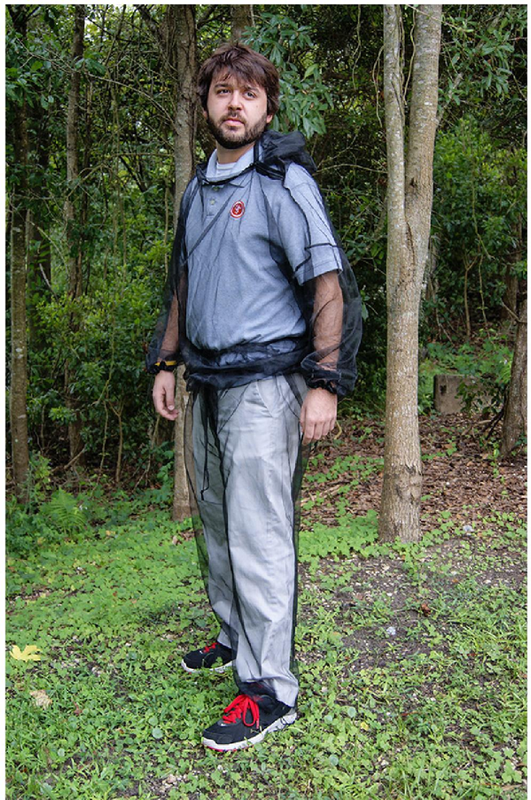 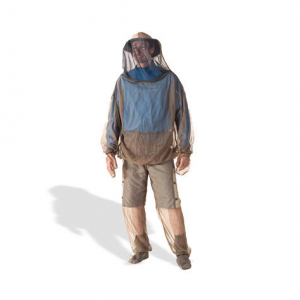 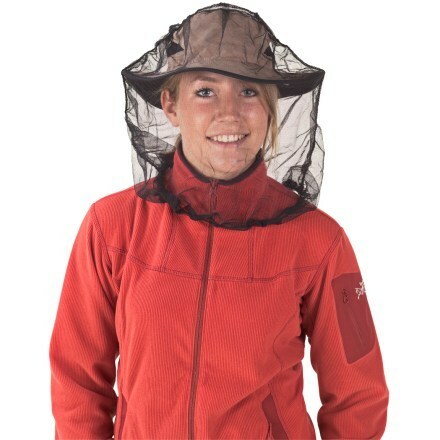 The Atwater Carey Repel Head Net is not available from the stores we monitor. 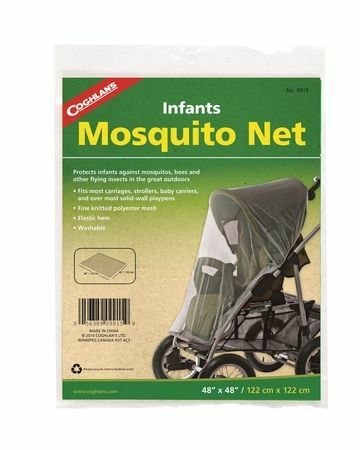 It was last seen April 13, 2014	at CampSaver.com.